Join Rich Gonshak in this series of workshops at Pulsation Yoga as we undertake transforming basic and intermediate postures into insightful sources of knowledge focused on the works of our physical body and energy system. Students may attend all workshops or choose individual ones that best suit their needs. Rich happened upon yoga while in the Judo program at North Eastern Illinois University. The yoga slowly brought him to places of awakenings, seeing more clearly what was right in his life and what was not so right. Once he submitted to a daily practice he could see who he always wanted to be. Rich changed focus and began practicing and studying to be a yoga instructor. He completed two teacher trainings along with many immersions and workshops at Yogaview between 2005 and 2015. His primary focus was Ashtanga Vinyasa and Anusara Yoga. In October 2015 he began studying Hatha Yoga with Mahayogi Gokulacandra das, Jani Jaatinen. 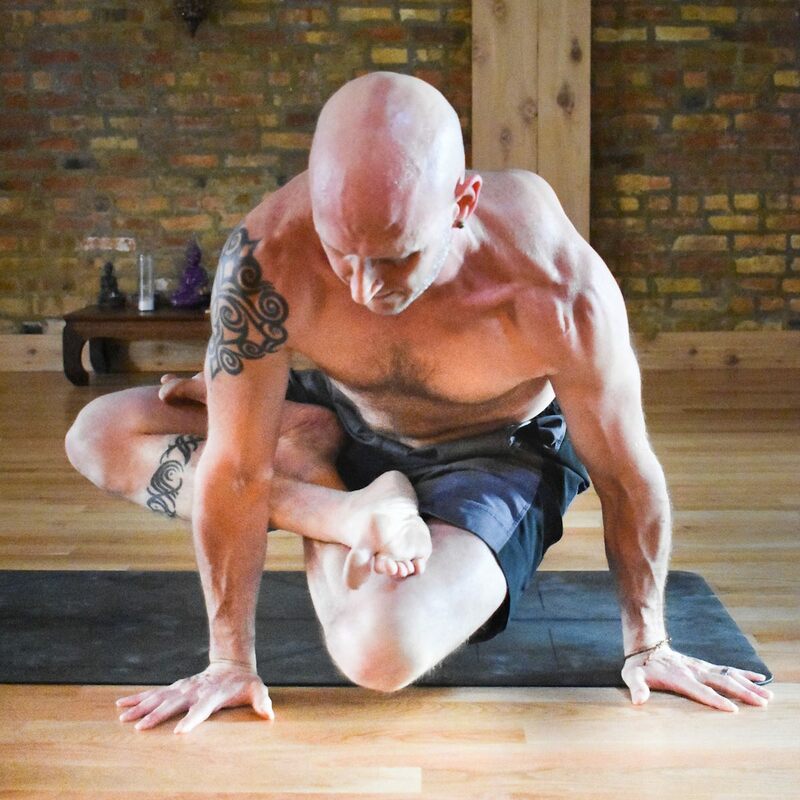 Rich has his own studio, Shiva Shack, in Chicago, IL, and travels the world helping practitioners and athletes realize their full potential, recover from injuries and help make yoga a cornerstone of their lives.